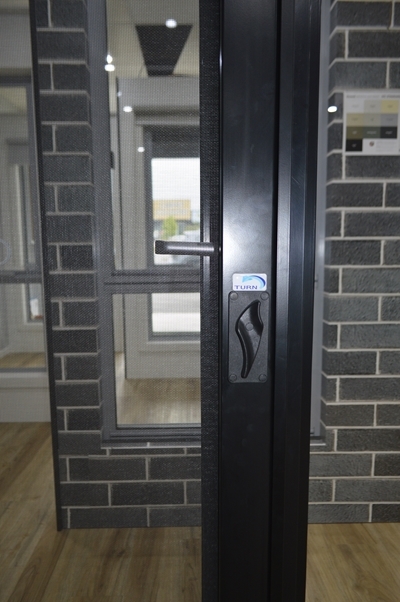 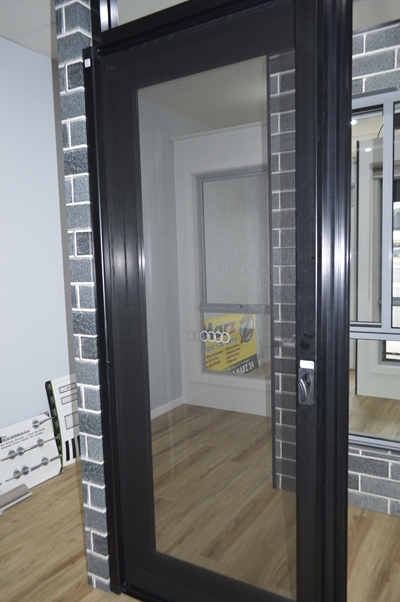 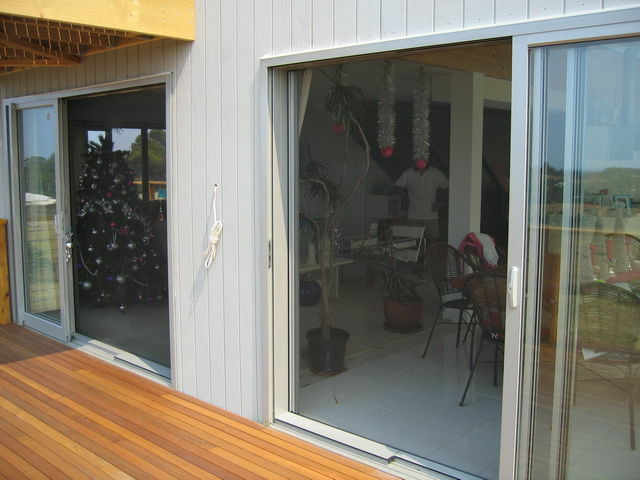 These screens are an innovative solution for french, bi-fold and sliding stacker doors and windows, as well as pillarless corners and large, difficult-to-screen openings. 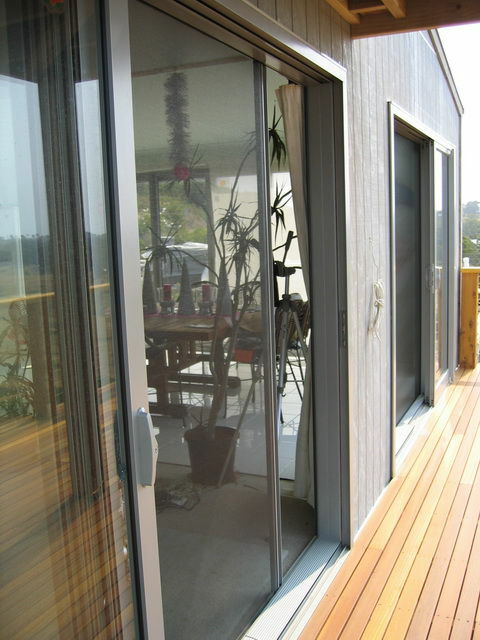 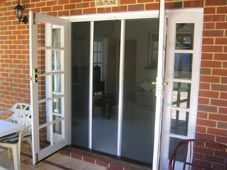 These innovative screens are perfect for modern Australian living with differing spans dependent on your requirements. 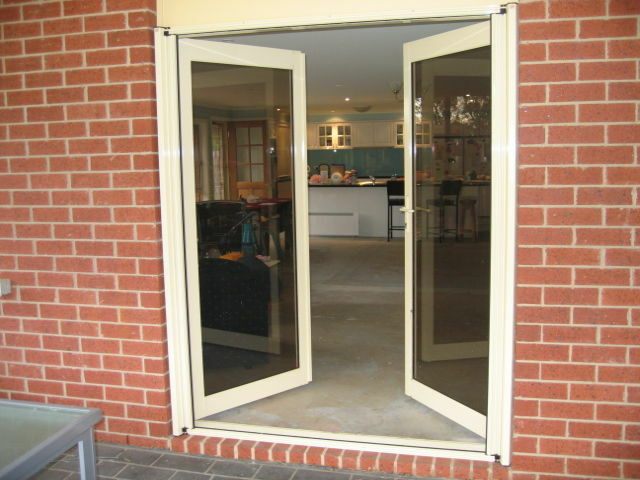 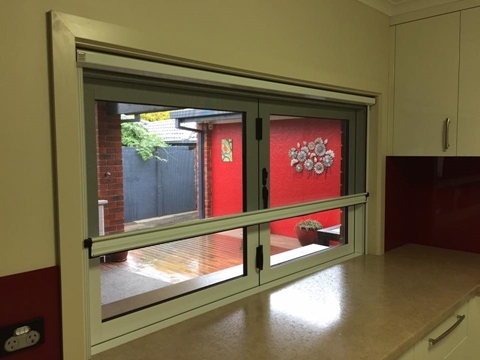 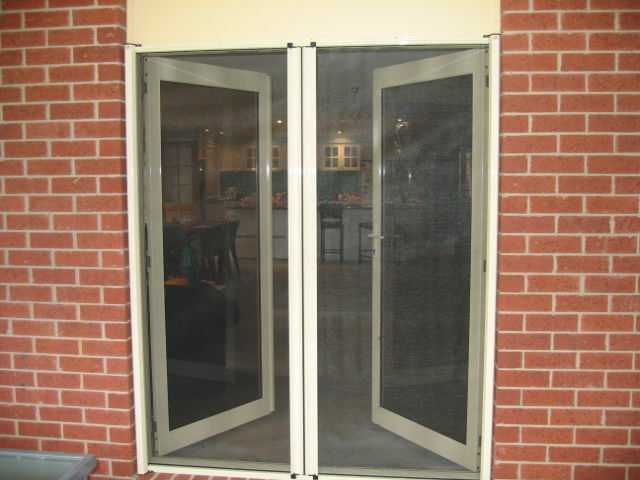 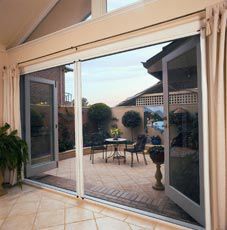 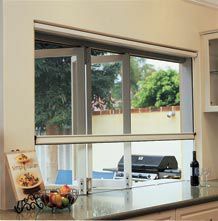 Freedom Retractable Screens® come in a range of sizes and colours to suit your needs, are proudly Australian Made and come with a 5 year limited warranty from the manufacturer. 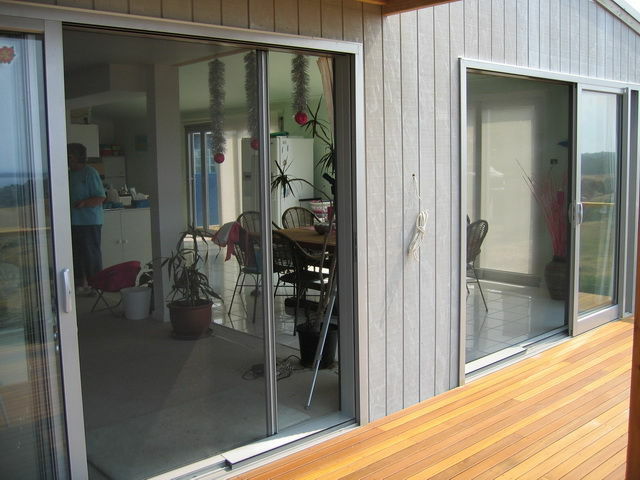 Call the friendly team at Marz Glass + Screens to arrange your free measure & quote on 5174 6234.